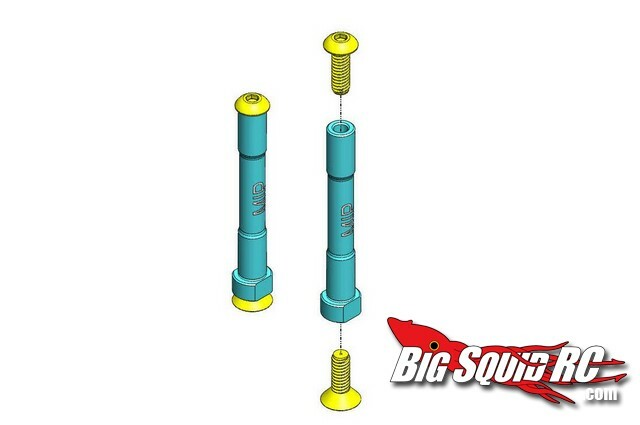 MIP Aluminum Steering Posts for Losi Ten-SCTE « Big Squid RC – RC Car and Truck News, Reviews, Videos, and More! * 100% Quality made in the USA! Retail price is only $18 and they are available right now. Hit up the official MIP Website for more information. Looking for more MIP news? We have it right HERE.